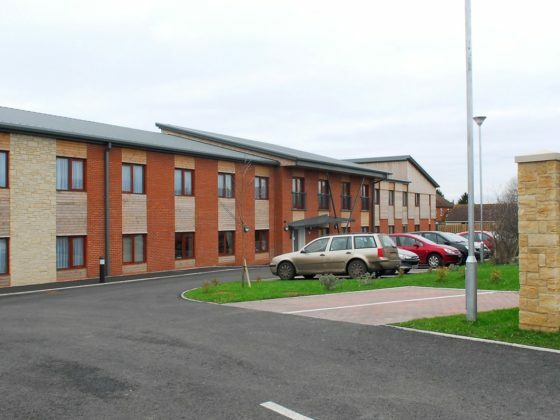 This two-storey care home sits on a tight side bounded by major local roads and existing housing. The planning restrictions were such that a number of different materials were required to be used in the elevations in order that the building would integrate well into the local environment. At the same time, the developer required that the building be designed to a restricted budget with the result being that the expense of the elevations puts pressure on the other building elements including structure. Our approach was to work with the team to rationalise the internal layouts to provide for maximum uniformity in the bedroom wings and confine the open plan ancillary spaces to the central wing. In doing this we were able to simplify the structure and maximise repetition in the bedroom areas. The bedroom areas were constructed using modular construction.